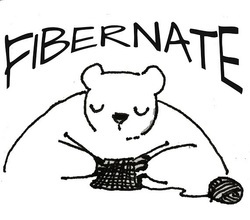 Description: Join us for a festive afternoon catching up with fiber friends, and shopping from local artisans. Admission is free and open to the public. Refreshments will be provided, and socializing will be strongly encouraged! Our participating vendor list is almost complete, and will include fiber, jewelry and other hand-crafted gift items, perfect for holiday giving. Check here for our list of participating vendors!